I wrote this answer to What is the best way to pitch podcast hosts on being a guest. This process works for being a guest or as a host, inviting people to be your guest. Then keep good records of what you write, to whom and follow up within 1 week of the original message. Always be polite, and thank them even if you get a rejection. Now this is what too few other sales people do – add them to a mailing list and message them again within 3 months. Don’t write a pitch in this message. Just tell them what you have been working on and link to other podcasts you have guested with or articles you have published. Then 6 months later, approach them with another pitch. Here is a sample pitch message I used. It starts by focusing on the guest and their need for book publicity, then it introduces the podcast and its track record and audience appeal, and lastly suggests a timeframe for the interview. I saw your Facebook post about your book, Mind Games, being published next month and I wondered if you could come onto the Rowing Chat podcast to talk about it? Rowing Chat is a monthly interview podcast focused on the sport of rowing – we have been publishing since 2013 and the network includes other podcast hosts talking about strength training, masters rowing and the US scene. Do have a listen to some past episodes, and let me know if you have time during April 2019. My colleague, cc above, will do the scheduling. Sometimes I just discover things by trying something new. Did you know that you can find people on LinkedIn using their partial email address? I had met a lady whose surname I didn’t know – but I had her email on the meeting calendar invite – amandam@thisbiz.com [that’s not a real address]. And so I started typing it into the LinkedIn search bar and before I wrote the dot extension, pressed enter and her name and details came up. Handy. I was researching Chris Reed whose speaking agency represents business women speakers. And couldn’t find him on my LI contacts – and so found the company instead, thinking that maybe I’d mis-spelled his name. There he is, listed on the company site – but the links don’t work. Thinking this was a dastardly strategy he was employing to connect to people and then dis-connect, when he hits limits to connections. And so I wrote to ask him. There’s currently a bug that’s impacting LinkedIn. People have been talking about it. 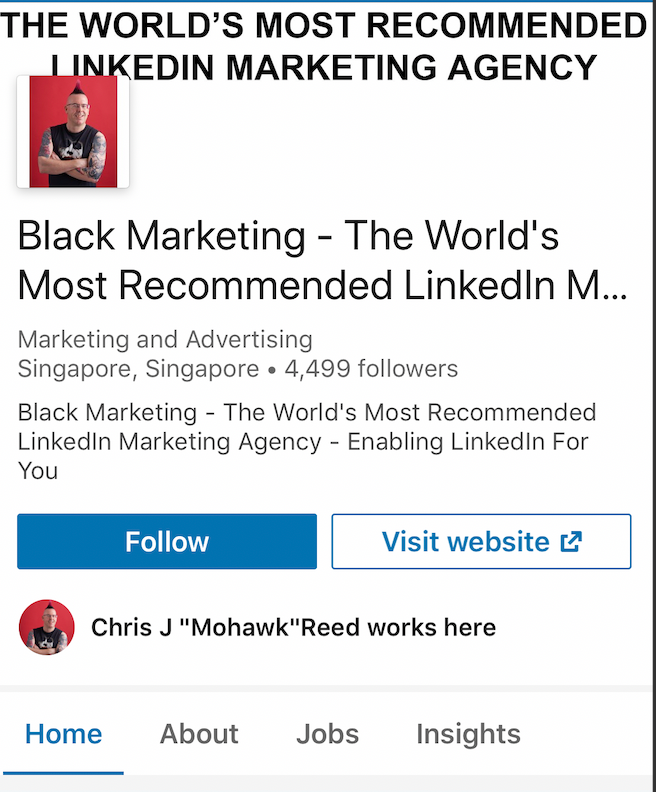 Some people can’t find their connections and can’t even tag their connections on LinkedIn. Support team at LI are now working on it. It’s a pain now. Hopefully this gets resolved soon. 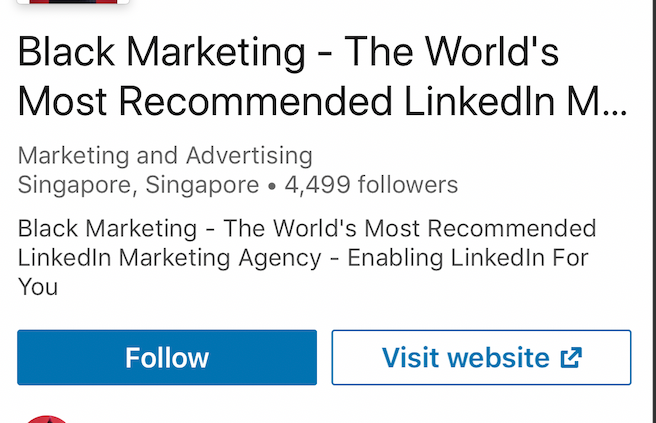 You can have 30,000 connections on LinkedIn – so no chance I’m hitting the throttle back stage of connecting yet. And the ‘mystery’ is solved, although not resolved. And if you aren’t yet using Sales Navigator for your new business development social selling on LinkedIn – do some research as it can be very useful. MeetLeonard.com automation of repetitive tasks in LinkedIn like auto-sending bulk messages through in-mail. I care deeply about the Creative Commons movement – this blog has been licensed for share-alike attribution since it started in 2006. The Christchurch massacre on Friday has highlighted one of the challenges of modern media. How to stop bad stuff being shared; and the converse, how to preserve good stuff for future use. 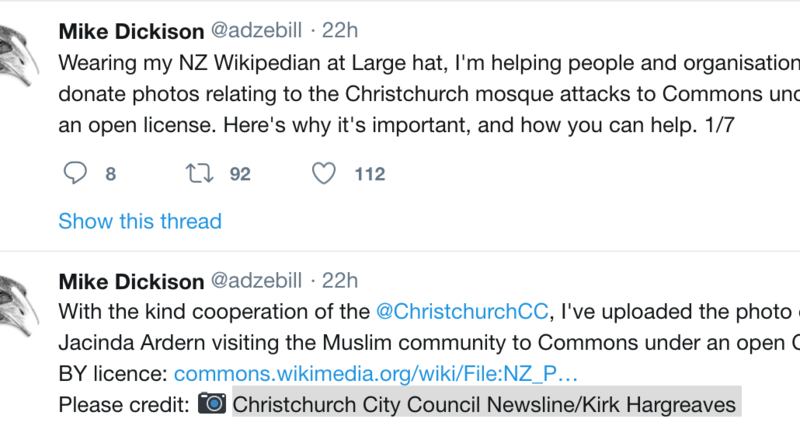 The New Zealand ISPs are working hard to take down far right websites and the much-shared live stream video the gunman made. In contrast, Mike Dickison is working to preserve the positive images from the event for posterity. Read his 7 part twitter thread explaining why this matters. If you’re a cartoonist or a press photographer or a media outlet or just someone who has a good eye, we need your images uploaded to @WikiCommons under an open licence, ideally CC BY SA. My goal is to create a gallery that anyone can easily draw from and reuse for free. Images are important. They’ll define these attacks to people around the world, to our descendants, to the history books. Too often the only images repeated after a tragedy are ones of anger and fear and hatred. We need to make sure all the story is told. Customer Reviews – what about the bad ones? Reviews are essential for businesses building brand visibility online. But bad reviews make my toes curl. Sometimes they are fair, sometimes not. What can the marketing team do about this? Treating different customers differently is a core principle of good CRM. But until the review is published, you won’t know whether the customer is going to give you a good or a bad review. Take a look at this – an alternative pathway for your “less good” business reviews. Starting from a review page set up within our software, your customer then moves down three possible pathways. If they give you a 4 or 5 star review, they arrive here. And this is of course, the normal Google Business Reviews page. 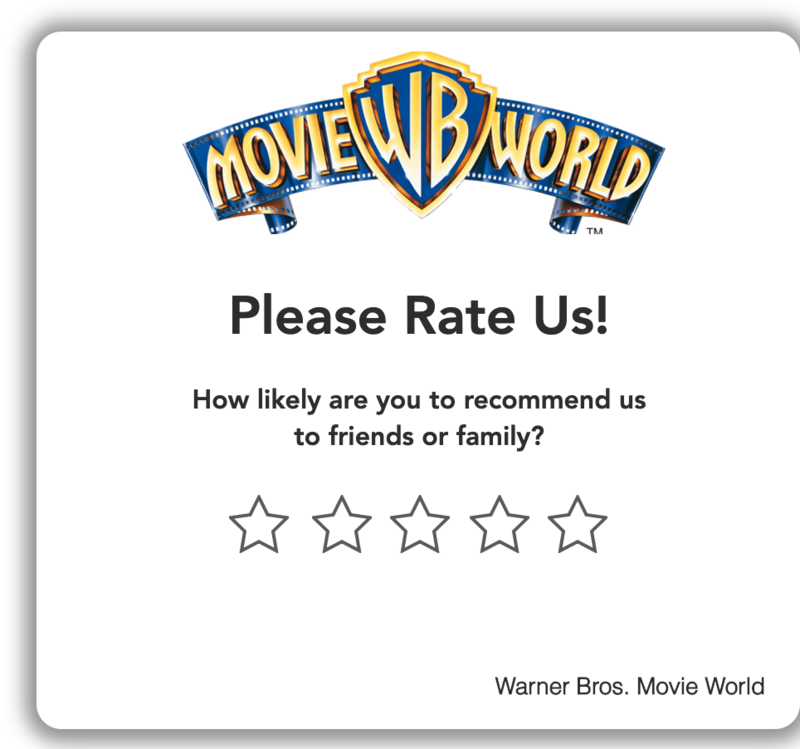 If the customer selects a 1,2 or 3 star in the first screen they head off a different path, to this page. Where the review is captured and forwarded to the business. But the crucial difference it’s not on your public Google Business page. 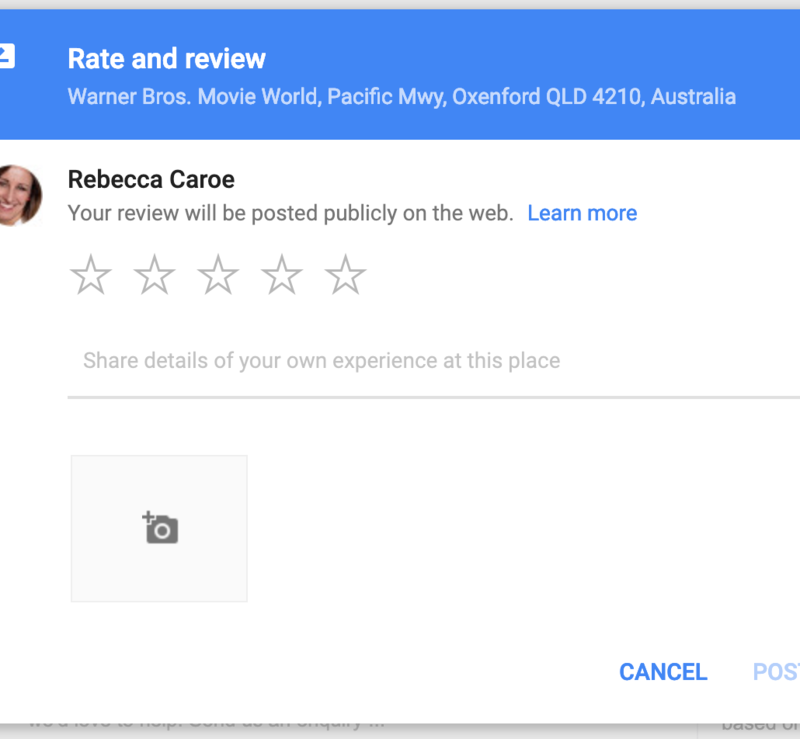 The red square links to the Google Business page, so the customer can post a public review. You choose – would you do this for your brand? I have the contacts to set up this service for any business – get in touch. https://creativeagencysecrets.com/wp-content/uploads/2019/03/Review-starter-page.png 902 964 Rebecca Caroe https://creativeagencysecrets.com/wp-content/uploads/2014/04/CAS_Logo_1line_RGB.jpg Rebecca Caroe2019-03-18 15:36:092019-03-18 15:36:12Customer Reviews - what about the bad ones? Podcasting is going mainstream – it’s the newest part of content marketing and frankly it’s about time! Many people have been producing independent shows in voice format for years – I started one for my sport in 2013 – but only in the past year have brands started to get on board. 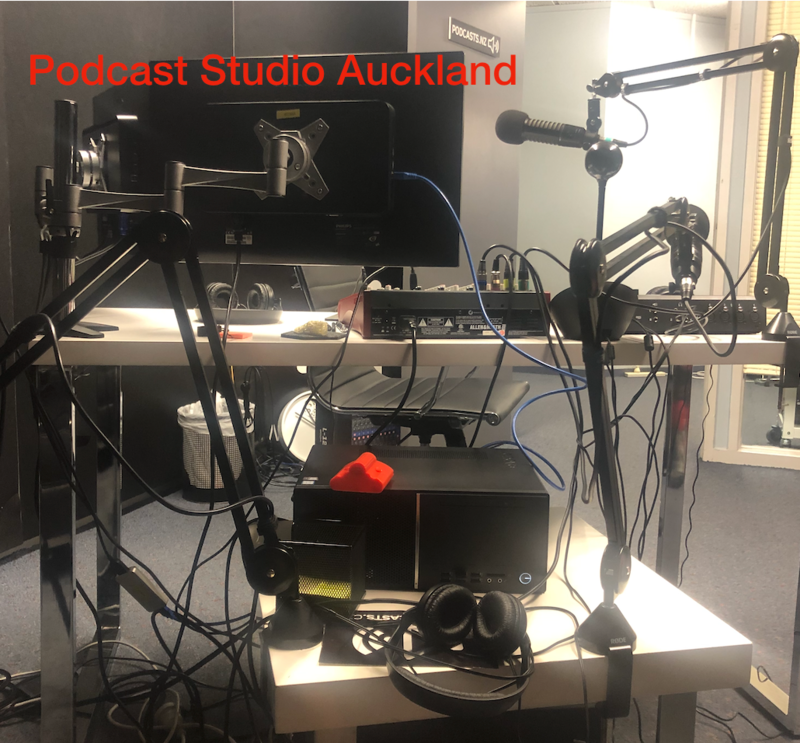 So why podcast in 2019? There are three reasons – firstly, the pioneers are no longer alone – the mass appeal of storytelling podcasts like “Serial from This American Life” and “Under the Skin with Russell Brand”, Freakonomics and anything to do with Harry Potter has meant mass downloading of podcast listening apps onto devices. Secondly, niche content marketers got in on the act early (like me) and so if you are a sports fan or a maker or follow politics there are now many different podcasts to choose from – all easily accessible. And lastly we are short of time. Yes, even more than before. The on-demand nature of podcasts means you can listen in the car or while exercising or walking the dog. It’s easy to play, pause and then pick it up again later. And for the super-busy person, there’s the 1.5x and 2x speed playback settings! When planning the build-up to an event or having regular recurring events, there are already ample ways of communicating with your target audience. But introducing the prospective attendees to the key themes of the event, the voices of your speakers and ramping up excitement about the day is really easy to do in a podcast format. The Change Management Institute got its event speakers to answer 3 questions on a video call ahead of the event giving them unique content and a great preview of their international keynote themes to send round to members ahead of time. And PodCon2 whose logo is on this article went one better – they allowed remote access at a cheaper ticket price by publishing all their event content afterwards in and audio feed as a stand-alone limited time podcast series. Plus, if you choose to record video you can easily rip the MP3 audio file from the video and you have two birds with one stone. We then use the video for Instagram and YouTube advertising promotions. But should YOUR event or brand podcast? The answer is up to you but we’ve got a quick checklist of 5 questions to answer before making your deacon to move into podcasting for content marketing. 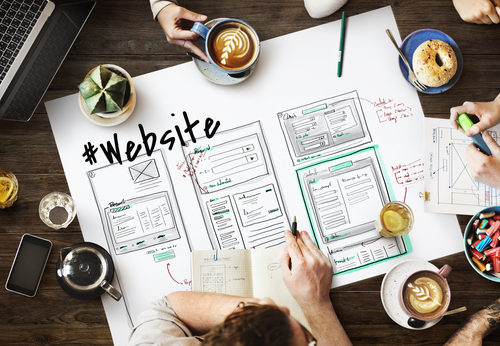 A website’s success is often dependent on its design flow, cohesiveness and content. This is the reason as to why a lot of User Experience experts (UX) are also adept in graphic design. One of the best ways to create a good user experience is by having a clear grasp of design principles. Here’s some key website creation tips you can learn just by attending a graphic design course. The key to developing a higher understanding of any topic is by understanding its fundamental principles. Nowadays, creating a cool looking graphic is as easy as tapping a couple of buttons on your smartphone. While that may sound simple, these design tools are only part of the process. 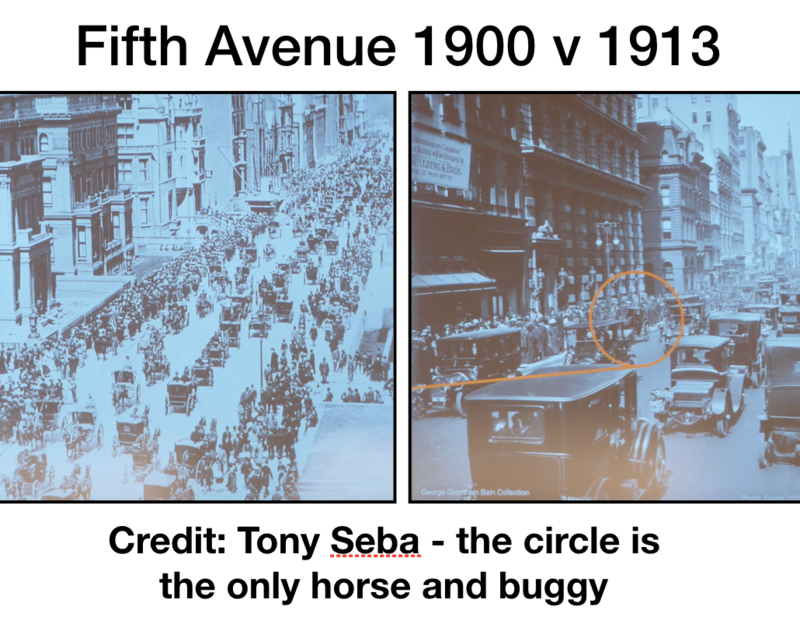 The more significant piece is understanding what’s visually appealing and what distracts people from your message. Color – Sticking to your favorite color may not always be the best strategy. When appropriate colors are used on a website, it can help dictate the mood of the audience. For instance, using a Green color correlates to the environment and make people think about charity, while the Red color induces a strong emotion. Typography – This is an art form that arranges type to make it readable. Choosing the right font will help convey your message better, it helps show feelings even in written form. If you want to learn more about typography, this graphic design course by HubSpot does the job well. Composition – More than choosing what color and font to use, you should also know how to compose a visually appealing graphic design. Design composition pertains to the alignment of each element, ensuring proper contrast levels, and grouping related elements together. Clear and concise headline – Once a visitor opens your website, they should be able to know what it’s all about. The proper use of typography will help communicate your message better. 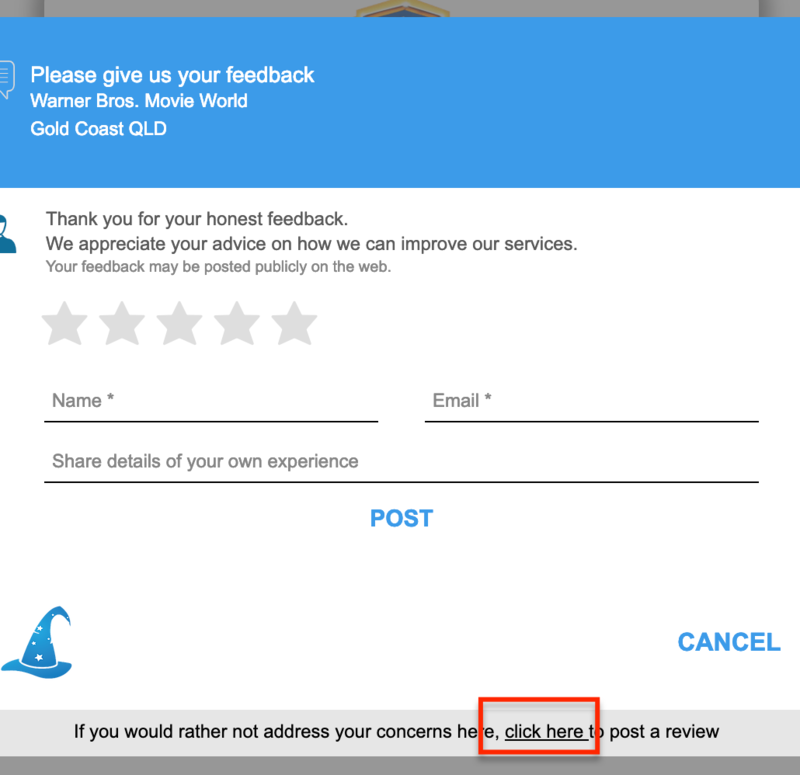 Call to action – Make sure you design a clear and visible call to action (CTA) button. Increase your chances of conversion by placing your CTA above the fold. Leverage media – Use images, video, and even audios to support your headline and improve CTA click-through rate. The way you design this area will contribute to how well you communicate your value proposition to your target audience. About 65% of the population are visual learners which means that a lot of people rely on visual cues to help them understand better. When you apply this kind of mindset into website creation, you can expect more people to find your website worthwhile. Take, for example, infographics. People pay attention when you show them data and statistics backed by research. However, not everyone can digest a 20-page research paper. Through the use of infographics, complex information can be communicated easier. A graphic design course can teach you how to create your graphics, select thought-provoking images, and repurpose old content. Value – When website visitors see that you have an organized and visually appealing branding they’ll have a good impression about your business. It helps build your credibility, sets you apart from the competition and establishes your brand value. Recognition – When you use your branding consistently all across platforms and not just on your website, it helps with brand awareness and recognition. While establishing a recognizable brand takes time, strict adherence to branding guidelines can make the hasten the process. Perception – You can control how people perceive your business through branding. Each time you communicate with your customers, business partners and even investors make sure you follow your branding guidelines. 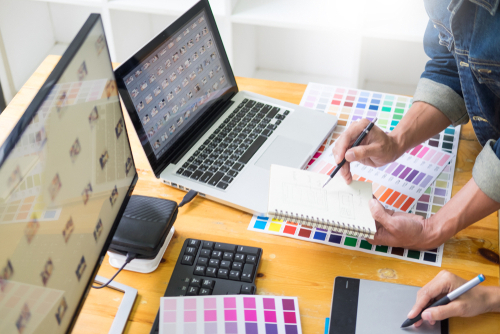 Take time to increase your skills by enrolling in a graphic design course. The lessons you learn from these courses will help you create a website that’s not only user-friendly but also appealing. You don’t need a lot of money to learn how to design. You just need an infinite amount of resources and the inspiration to push you forward.